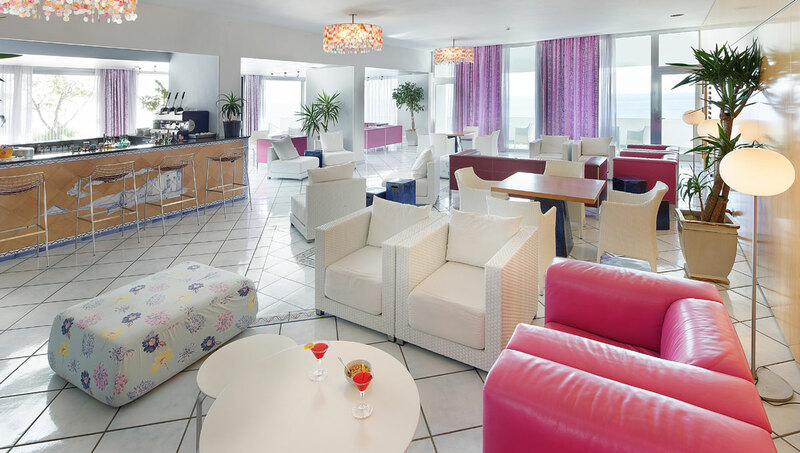 The lovely four-star Hotel San Giorgio Terme is located a stone’s throw from the beach with a view of the sea and thermal pools. Turn your holiday into a unique experience of wellness and relaxation in this island within the island, suspended in time. 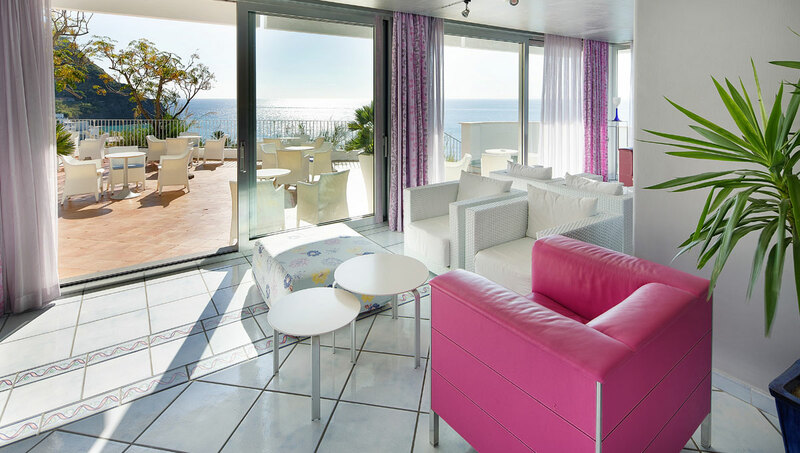 Nestling between the bay of Maronti, Punta della Signora and the promontory of Sant’Angelo, the hotel has a private beach, an outdoor thermal pool, and spa to indulge in mud and thermal baths. 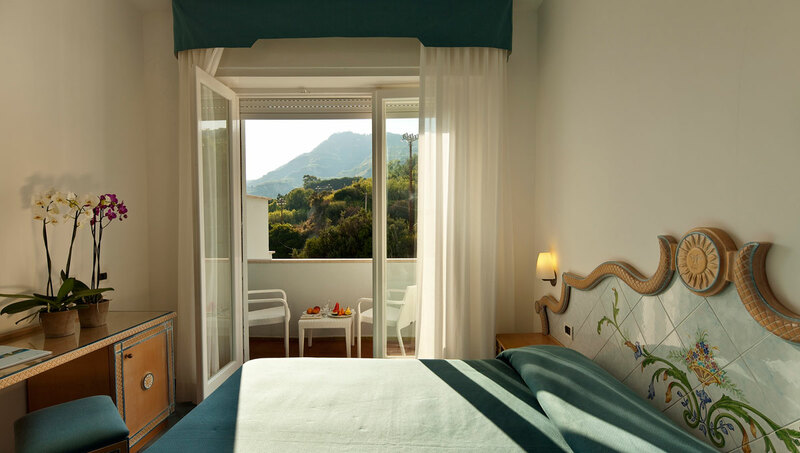 Start your day with a wonderful view of the hills or the bay of Maronti and end it with a sight of Ischia’s dreamy sunsets from one of the balconies or terraces of our facility. Discover a new dimension of wellbeing at our spa, bathe in our thermal pools, indulge in a hydromassage, and rejuvenate with a thermal therapy, or pamper yourself at our beauty center. 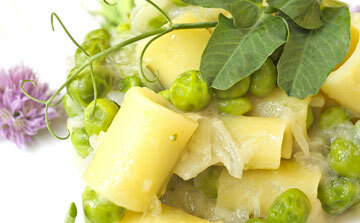 A light and fresh cuisine is the main element of a wellness holiday. Taste the vegetables from our organic garden to experience the local and Neapolitan cuisine at its best and healthiest. 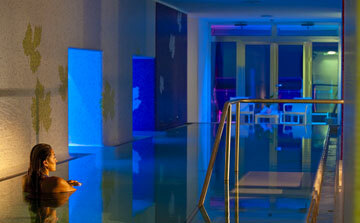 Hotel San Giorgio Terme features a private beach, as well as outdoor and indoor thermal pools. Try all three and choose which one you like best! 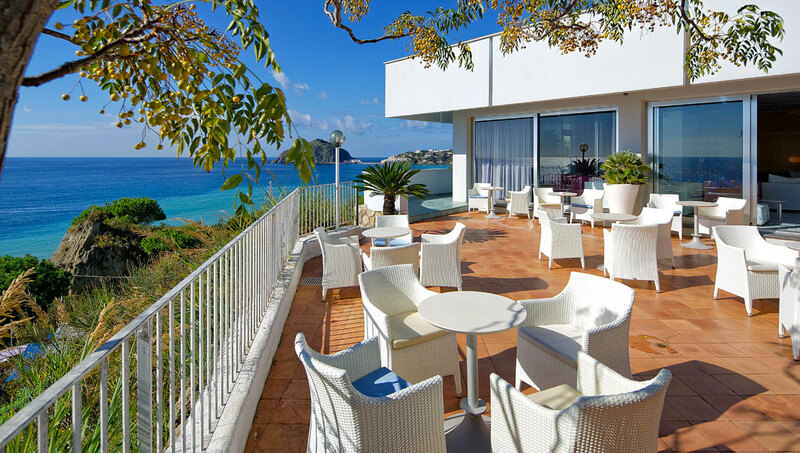 Hotel San Giorgio Terme overlooks the bay of Maronti, Ischia’s most beautiful strip of sand. Surrounded by charming hills, the facility boasts a mild climate all through the year with a fresh breeze in the summer and no cold winds in the spring and fall. Indulge in a thermal bath in our pools and Turkish bath to experience a feeling of total relaxation. Let our staff recommend the best beauty and thermal treatment for you and make your stay an unforgettable experience. 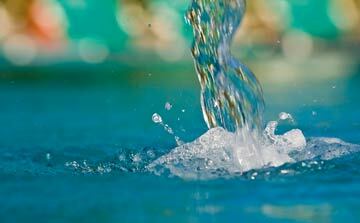 Our rejuvenating path includes stops at the pool, humid grotto, and cooling vat and ends at the relaxation areas. 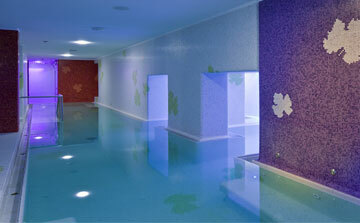 Only at Ischia’s thermal facilities will you enjoy such a feeling of inner peace. Discover the beneficial effects of our thermal water, enriched with minerals and healing properties, that flows at a temperature of 80°C. This excellent antidote to stress and joint pain has also great effects on the skin and hair. You will love our thermal baths. Add a wellness package to your stay and have the best of your holiday: choose the one that best fits your needs and let our expert staff take care of the rest. Thermal treatments are an excellent way to work on our body in a natural fashion. Let our staff recommend the best treatment for your health and take care of you. 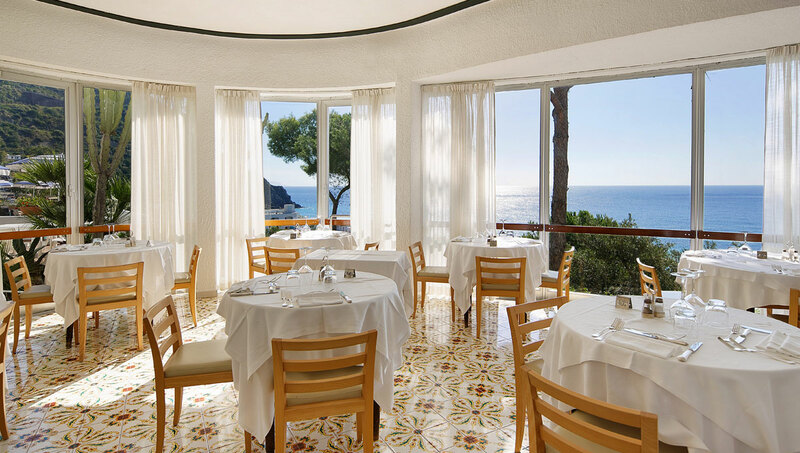 Hotel San Giorgio Terme enjoys a privileged position in a quite site overlooking the bay of Maronti to the south of the island of Ischia. Take a taxi boat to reach lovely Sant’Angelo in a few minutes, or go on a bus ride to the shopping areas of the island’s other towns. 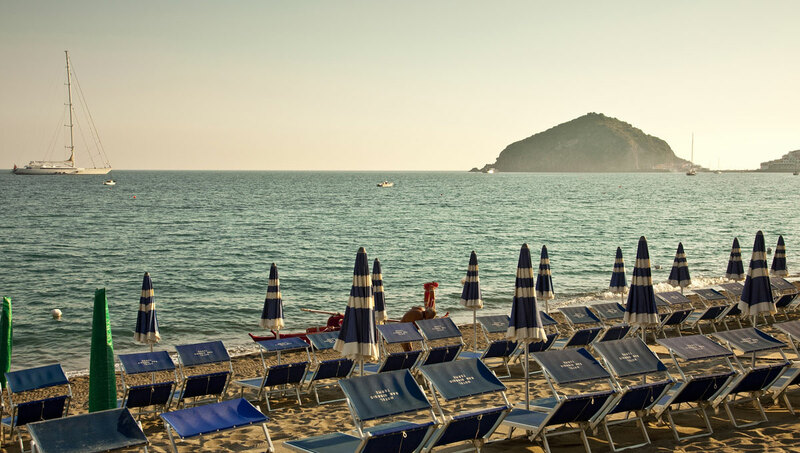 Ischia Porto, Ischia’s biggest center, is only 8 kilometers away. 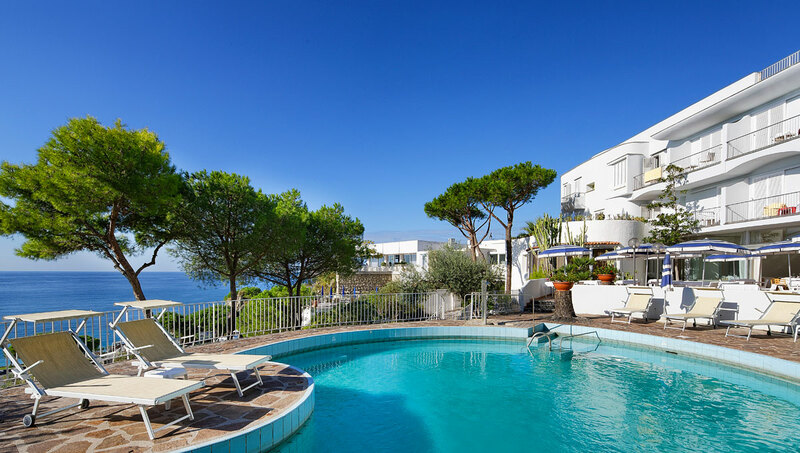 Also within reach are the other enchanting destinations of the Gulf of Naples: Capri, Procida, Sorrento, Positano, Amalfi, Pompeii, and Herculaneum.